You work hard to take care of your business by taking inventory, having great customer service, taking care of employees, etc. However, if you aren’t taking care of your building, you may not realize that you are losing money. 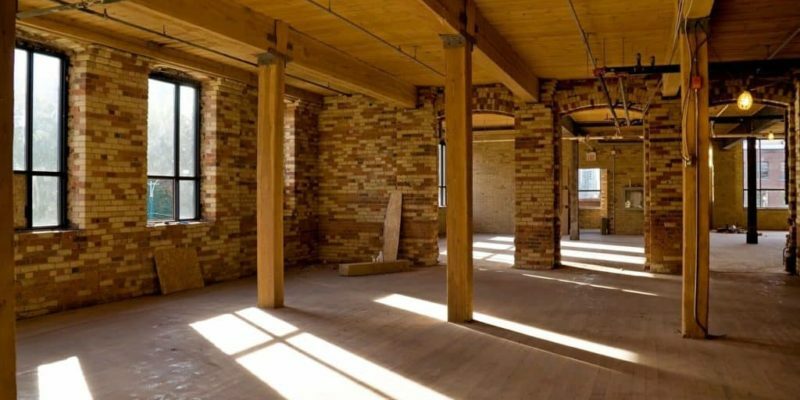 Here are some energy efficient methods and technologies that can save you money on your commercial building. Roofing has come a long way to improve not only the life of the roof but also the entire building. Still, there is a roofing method that has been around since the 1960s that can greatly improve the life of your roof and quality of your building: roof coatings. Roof coatings are made from high solid silicone that degrades very little over time and reflects 92% of the suns rays away from your building resulting in energy costs. Learn more about coatings here: Roof coatings. Wouldn’t it be great to have sunglasses not only for your eyes but for your building? That is exactly what electrochromic and thermochromic do; they automatically darken when direct sunlight hits them. This helps control the temperature of the building and reduces heat coming through the window by 50%. 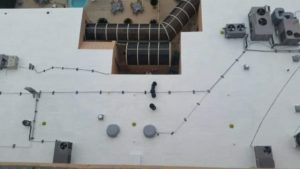 If you are interested in learning more about how to save money on your energy costs using spray foam or roof coatings, shoot us an email at info@iescoatings.com or call us at 864-349-1410.